It’s been a really long time since I’ve done a book tag and I really enjoy them so I thought that needed to change. As I was sipping away on a couple of coffee I thought what better than the Coffee Book Tag. Cassandra Clare has a huge fan following. I love that she has expanded her world and has many series in it! However, that makes it very intimidating for me to jump into the series. I can hardly finish a trilogy let alone a longer series. It doesn’t feel like winter or Christmas for me anyways without The Christmas Carol. If I don’t read the book than I am watching one of the movie adaptions. Randomly I think y favorite version of The Christmas Carol is the Mickey Mouse one. Probably because it is so nostalgic for me. I think the most read series for me as a kid was The Magic Tree House series, I remember loving this series and I really want to read some of these now to see if they are as good as I remember. I think my favorite was Ghost Town at Sundown #10 in the series. Or at least this is the only one I remember the plot. The book I have been seeing everywhere is The Poppy War and I am so excited to read this but sadly I won’t be able to read it for a while since there is a long wait at the library. Last I checked it had over 6 months before I have a chance at getting this book. 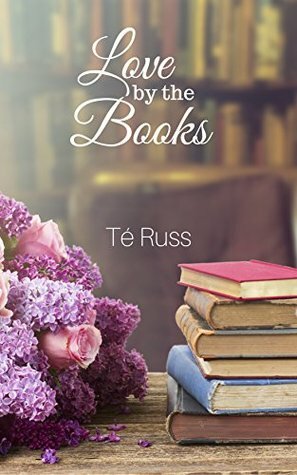 I just read this book on Kindle Unlimited and I loved it! I mean it follows two bookish people and they were so cute together. They have a date at a library and did a blind date with a book it was so cute and I didn’t want their story to end. 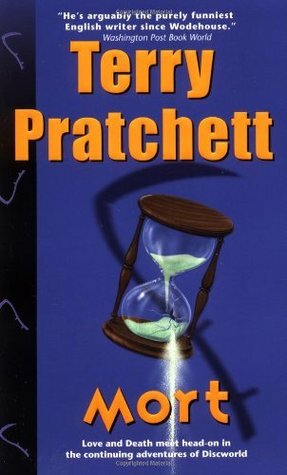 This was the first book I’ve read from the Discworld series and I wasn’t that impressed but I’ve heard the later books are more solid than the older books in the world. I did enjoy death as a character but I’m excited to see him more in depth in the later books. 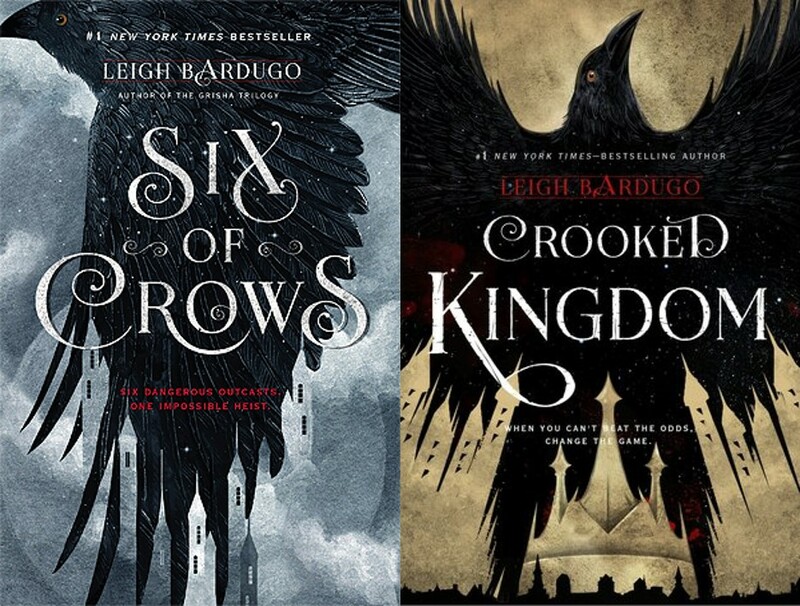 Even though there is a possible 3rd book in this series I really loved this duology and I felt all of the things which is always a good thing. I loved the characters’ interactions and I felt super connected to them all but that death Y’all about killed me! Ohhhh this is such an awesome tag! I think I’m in love ❤ Especially with the perfect blend and your book choice. It was alot of fun and it was a nice quick tag! 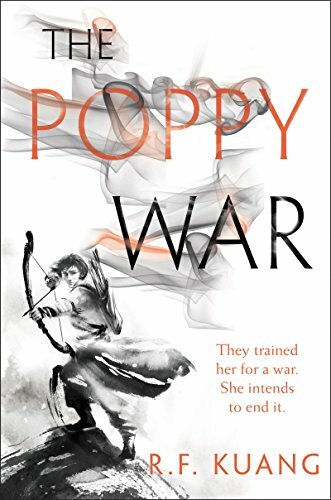 and oof, having to wait in long library queues is always awful – especially since those books don’t always live up to the hype 😕 but I hope you enjoy The Poppy War when you finally get it! I’ve heard you can read them separately bit i think I’m going to try to read in publishing order. I have read 2-3 of the Original series way back in junior high or high school but its been so long so i need to reread them. I love seeing characters from other series pop up so i think that will be the most fun for me. Usually after the wait my expectations are lower since I’ve read so many reviews while i wait but I’ve heard so many good things about The Poppy Wars so I’m still really excited! Fun tag. I agree about Cassandra Clare. I tried to read The Mortal Instruments and didn’t like it. Now there are so many books that I won’t even try to get into them. Right they keep pn multiplying its exhausting trying to keep up. Since I wrote this I’ve found a booktuber who is rereading them all so i think I’m going to join in next month and read 1 to 2 a month.